A new feature, an educational session, will be offered on Friday morning for those wishing to participate. The JC Raulston Arboretum’s (JCRA’s) mission statement references education. 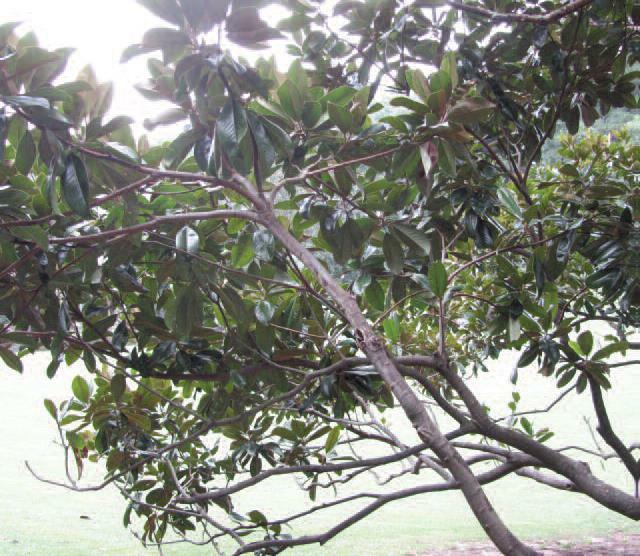 The JCRA will offer a three-part program on propagating magnolias on Friday morning, March 23, in the McSwain Building, 4415 Beryl Road, Raleigh, NC 27606. Just how do you know when to take pollen, root a cutting or make a graft? These topics will be covered by three instructors, Kevin Parris, Ethan Guthrie and Rich Hesselein, all MSI members who have years of experience with the topic each will cover. People of all levels are invited to come early and learn or improve on a skill. 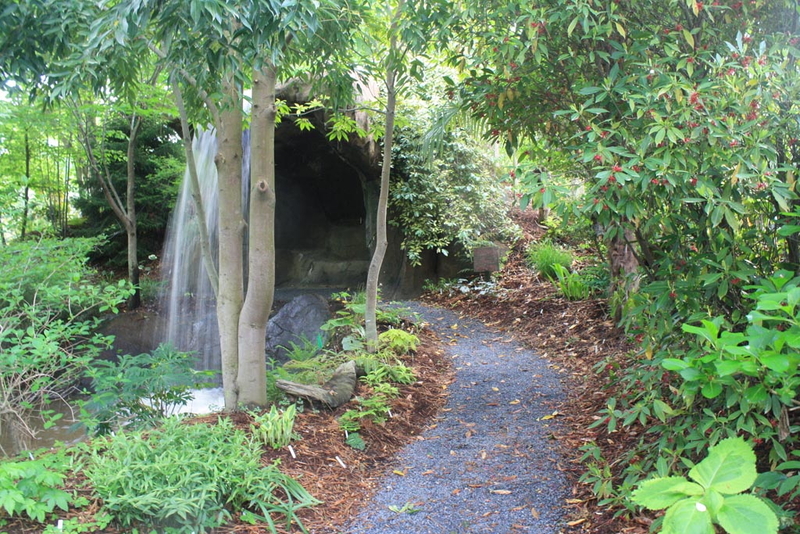 The JC Raulston Arboretum will offer the instruction and open the class to their members and the public after MSI members have a chance to register. For prices and registration details, use the following link: https://jcra.ncsu.edu/magnolia-seminar/ Please note that time to sign up is limited, as is the class size, and you will pay the JCRA separately for this opportunity. Don’t miss it! Registration for the Annual Meeting will be available following the educational session, beginning at noon March 23 at the host hotel. (See below). Registration packets may be picked up beginning at noon at the host hotel in the Capital Board Room. Donations for the plant auction may also be dropped off at the hotel in the Capital Board Room. Please notify Cheryl Kearns (cherylkearns513@gmail.com) with information about contributions or questions about donations. Non-plant donations are also encouraged. Directors will meet at the host hotel for the spring meeting at 12:30 in Caucus 3 Room. Lunch will be provided. Dinner Friday evening will be on your own; if you want to walk from the hotel, you will find a wide international assortment of restaurants on the same street as the host hotel. Following an evening meal, join us for dessert and coffee at a meet-and-greet at 7 p.m. in the Sessions Room of the host hotel. Also during this time, poster presentations will be available. At 8 p.m., President Gary Knox will call the Annual Meeting to order, after which we will hear from two speakers, Dr. Tom Ranney and Past MSI President Andrew Bunting. Andrew’s position as Chicago Botanic Garden’s Assistant Director and Director of Plant Collections has taken him on plant explorations far and wide, including hunting for magnolias. He has served as President of MSI and currently is a member of the MSI Board of Directors. As the author of Plant Lover’s Guide to Magnolias, his talk on “Great Magnolias for the Garden” will be of interest to all who want to add one or more of these beauties to their landscape. Across the street from the Raulston Arboretum is a private women’s college with an ever-expanding arboretum. The man behind this growth is MSI board member Aaron Schettler who has amassed a large collection of magnolias,thanks to a grant from the late NC businesswoman and philanthropist Ruby McSwain who loved magnolias and served on the Meredith College’s Board of Trustees. (You will have seen her name on the office/education building at the JCRA, too. “Miss Ruby”, as she was fondly known, was all about magnolias and education!) Because she wanted the students to see and learn about her favorite plant, she made the first of a series of donations in 2010. The collection contains many cultivars as well as species, spread over the campus from the amphitheater to beds around the dormitories. Like statesmen of stature, two massive Magnolia grandifloras form focal points at the end of the road entering the campus. From Meredith, we will board the buses for the short trip back to the hotel for poster presentations, a cocktail hour and banquet. Featured after this evening’s banquet will be our keynote speaker, Dr. Richard Olsen, Director of the US National Arboretum (USNA), Washington, D.C. Richard is familiar to many associated with the Raulston Arboretum as he did his undergraduate work and received his PhD from NCSU, working closely with the arboretum founder, J. C. Raulston. He has been at the National Arboretum since 2006 doing genetic research for an urban tree breeding program and had been instrumental in collecting and preserving the USNA’s woody germplasm before becoming Director in 2015. Generously giving of his time and advice to many public gardens and horticultural organizations, Richard is currently on the Board of Advisors for the JC Raulston Arboretum. For MSI, his talk will focus on “Magnolias past and present at the National Arboretum”. He muses, “You can garden without magnolias, but why would you?” Magnolias, hollies and boxwood were some of the earliest collections and breeding successes from the National Arboretum. 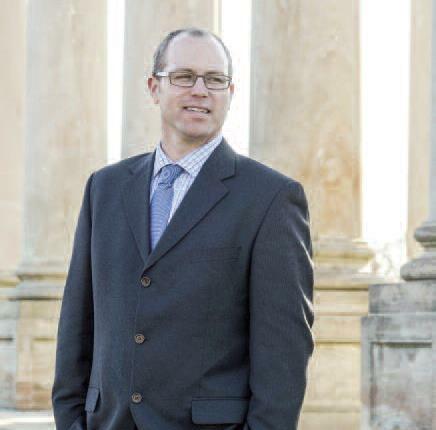 Richard will highlight the origins of these important contributions as well as current research and gardening initiatives at the National Arboretum. When we return to the hotel for that evening, prepare your appetite for both food and plants. A silent auction will be held during the cocktail hour and meal. After the final banquet will be a members’ favorite event: the live auction. We anticipate some mouth-watering temptations! This closes the annual meeting, but we hope you will be enticed into staying for the next few days’ events. We hope many of you will take the opportunity to visit two private gardens and two nurseries whose owners (also MSI members) have agreed to open these days for magnoliaphiles. 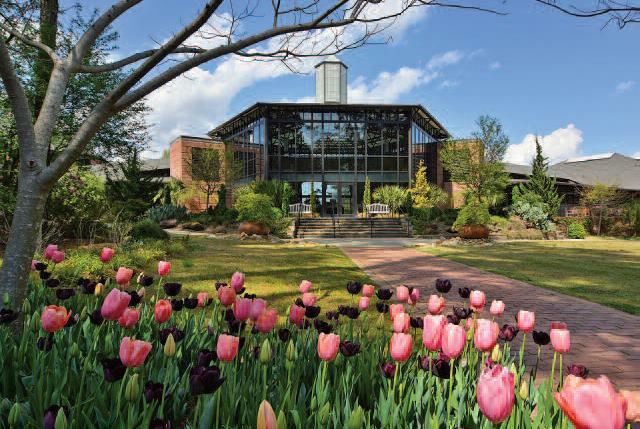 The private gardens of members Cheryl Kearns and Tom Krenitsky, in Youngsville and Chatham County, respectively, will show off magnolias and other ornamental specialties while member and nursery owner David Parks will open both sites of his nursery to members. Cheryl gardens on roughly three acres (1 ha) and enjoys collections of Magnolia (over 100), Acer, Viburnum, Paeonia and Narcissus, with several other ornamental plants. She has been planting and editing her gardens for over 25 years and has some mature specimens of rare or unusual plants, many acquired in JC Raulston Arboretum plant distributions. 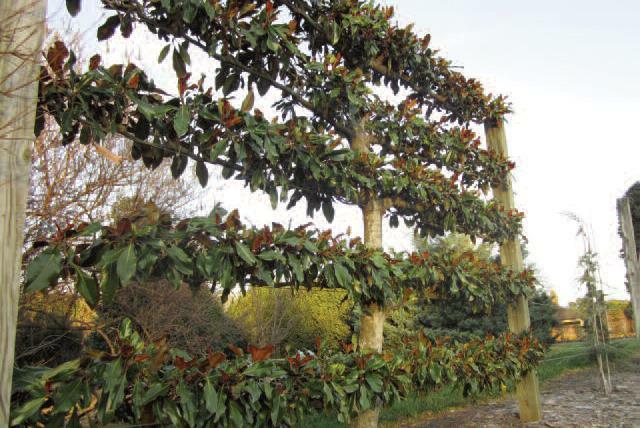 Nearly a quarter of the magnolias are from the breeding program of Bill Smith, who was convinced she had plenty of room to trial several for him! Although many have flowered, some will bloom for the first time in 2018, although perhaps after the meeting. Tom Krenitsky’s garden is actually located in Chatham County, but the address is Whitecross Road, Chapel Hill, NC. The name “Krensica Arboretum” is engraved in granite at the entrance. The 83-acre (34-ha) landscaped garden on rolling hills showcases natural stone outcrops, vistas, a creek, two ponds, statuary, a walled garden and plenty of magnolias. Since Tom is a keen amateur magnolia breeder, you will see the results of his efforts, including many hybrids with Magnolia tamaulipana. Golf carts will be available for those who might not easily explore the place on foot. Maps and more contact information will be available in the registration packets for your touring convenience. There is no public transportation available to any of these sites, so you will need a car or you can hook up during the meeting with someone who has one. For planning purposes, it would help to know that Tom Krenitsky’s farm and the Kearns garden are the two furthest sites from Raleigh. Camellia Forest in Chapel Hill is fairly close to Tom’s garden, and Camellia Forest’s satellite wholesale site and Cheryl Kearns’s garden are 12 miles (19 km) apart. Approximate travel time between the two private gardens is 1 hr. 45 min. The DoubleTree Inn-Brownstone-University will be our host hotel and has agreed to extend rates for those wishing to come early and/or stay later to 3 nights either side of the meeting dates of March 23-25. Breakfast will not be included, but all other meals during the meeting dates and lunch on the post-tour trip March 26 will be provided. Parking is free. The hotel has been recently renovated and there is a comfortable and roomy lounge area. 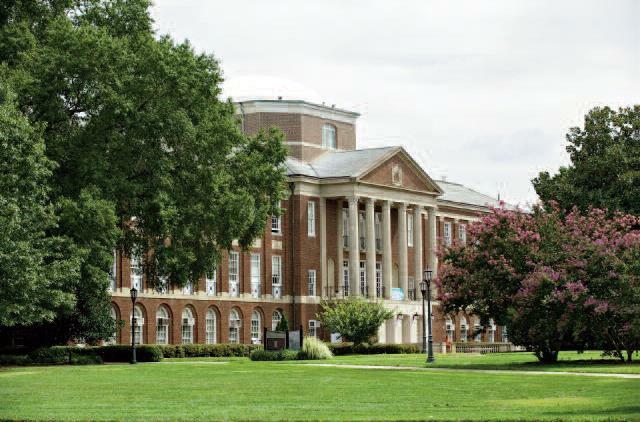 Since the hotel is located along the street of the main campus of NC State University, several restaurants of various ethnic flavors are located within easy walking distance. A short drive away will take guests to other interesting sections of Raleigh. You must register by March 2, 2018 at: http://group.doubletree.com/MagnoliaSocietyInternational or by calling 800-331-7979 or 919-828-0811. If you call, please be sure to tell them that you are attending the MSI annual meeting to get the group rate. The nearest airport is Raleigh-Durham International Airport (RDU). The hotel does not offer shuttle service to and from the airport. The most inexpensive way to get to the hotel is by Uber or Lyft. Alternatively, taxi fares and ride services can be found at https://www.taxifarefinder.com/main.php?city=Raleigh-NC&lang=en For those driving to the meeting, all events except the education session will be based at the DoubleTree Inn- Brownstone-University, 1707 Hillsboro Street, Raleigh, NC. The education session will be held at the McSwain Building at JC Raulston Arboretum located about 2 miles (3 km) west of the hotel at 4415 Beryl Road, Raleigh, NC. The two sites bookend the edges of the NC State University campus, so please be alert to students and others crossing the busy road!